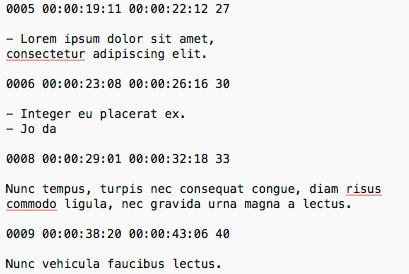 Hello to all, Subtitler will, as of August 2018, no longer be developed further. We recommend Caption Burner, as this is a much better option for customizing the captions. 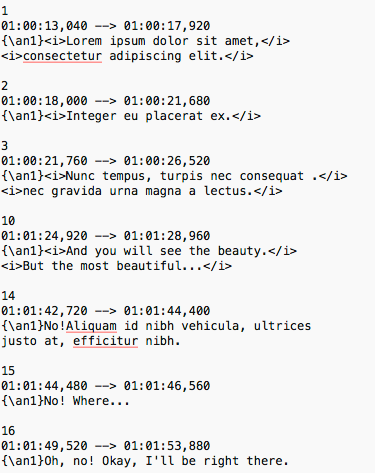 Subtitler for fcpxml is a program for making subtitling easy. 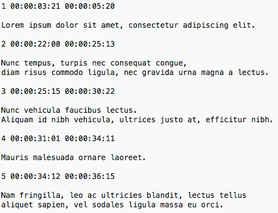 Drag/drop a .srt or .txt file into the program window, and the program will interpret the input into subtitles. When pressing the make fcpxml button, you will get a fcpxml file on your desktop. 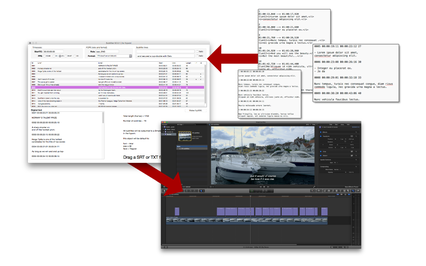 Import this file into either Final Cut Pro X, BMD Resolve or any other fcpxml compatible application. (FCPXML v.1.5). 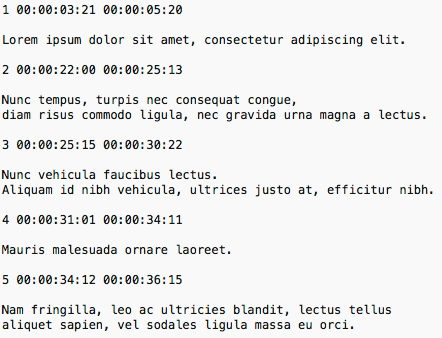 Subtitler for fcpxml makes a very clean project to use for you movies, also it support separate italic for lines as well. I.E. : – In Final Cut Pro X, open a library or create a new one. Choose import xml. A new event will show up, in here you will find a project. This will contain all your subtitles. 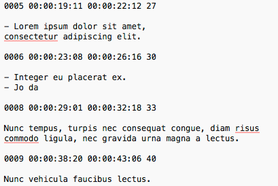 Now take you movie and drag/replace from start, into the GAP item in the project. Thats it. 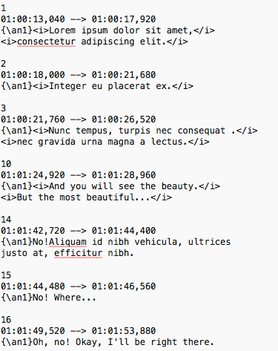 Now export you final movie with closed captions.